The Rotoposter concept was formed when two of the founders needed to find an environmentally acceptable option for swine mortality from their agribusiness. After researching commercially available in-vessel composters, and not finding anything on the market to meet their needs, the decision was made to develop a design of their own. Partnering with a professional engineer, the Rotoposter was developed to handle large volumes of mortality, to be biosecure, simple and safe to operate, and easy to maintain. 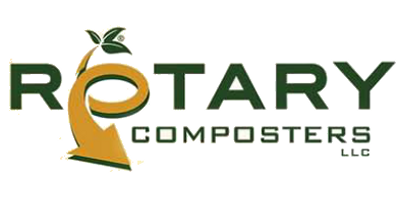 Rotary Composters, LLC was formed and the first unit was sold to an independent agribusiness owned by two of the founders where they are composting on average 10,000 lbs of mortality a week.